This ice cream is so simple and quick. 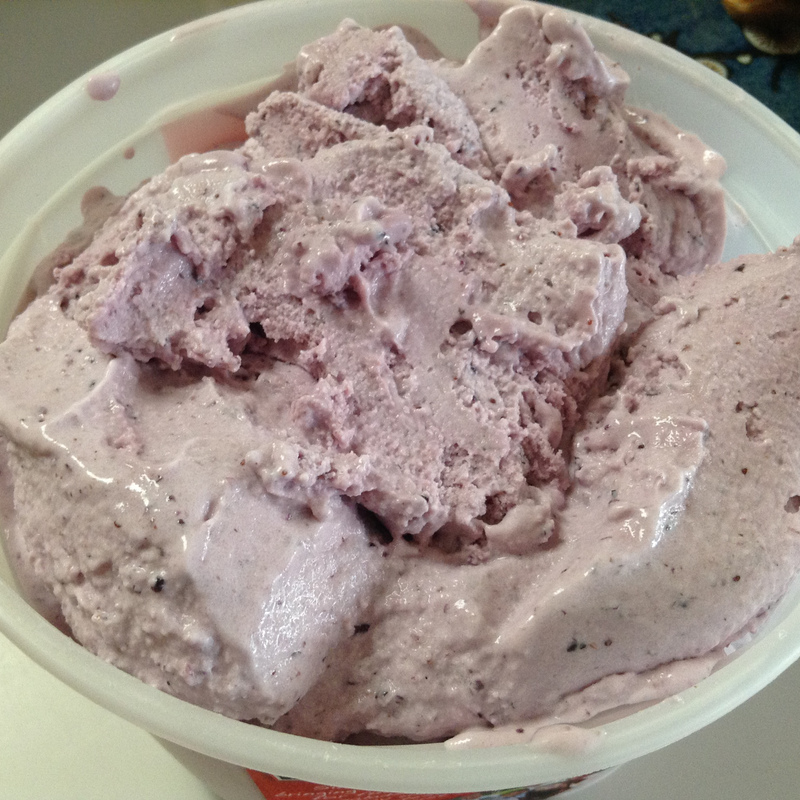 Just grab a cup of frozen or fresh blueberries, some milk kefir, cream and sugar. Blend it all together and toss it into your ice cream maker for a sweet treat that everyone will love. Use up some of that extra milk kefir today and fall in love with this pretty blue ice cream. Immediately pour into your ice cream maker or refrigerate for later use.